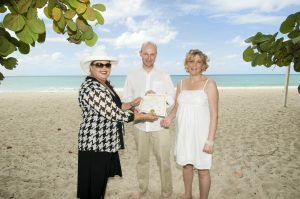 As many of you will know, the Cayman Islands are British and the Queen's representative is His Excellency the Governor. 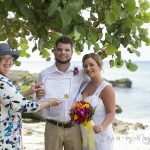 What many of you don't know is that the beach near the Governor's mansion is a public beach which is very popular for weddings. I don't recommend this beach for Saturday afternoon weddings because it gets too crowded, but last Saturday morning it was absolutely fabulous, and quite deserted. The rough surf made swimming, for all but the dauntless surfers ill-advised, but the beach was perfect and Heather Holt our photographer that day, got some breathtaking shots. 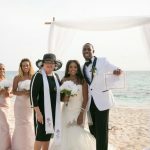 This couple live in the United Kingdom and were in Grand Cayman visiting relatives, and planned to have their wedding on one of our beautiful beaches. I persuaded them to have a professional photographer take their wedding pictures. 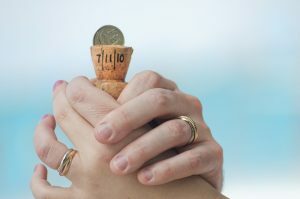 I recommend that if you can afford it, you always have a professional photographer take your wedding photos, rather than give the responsibility to a friend or family member. 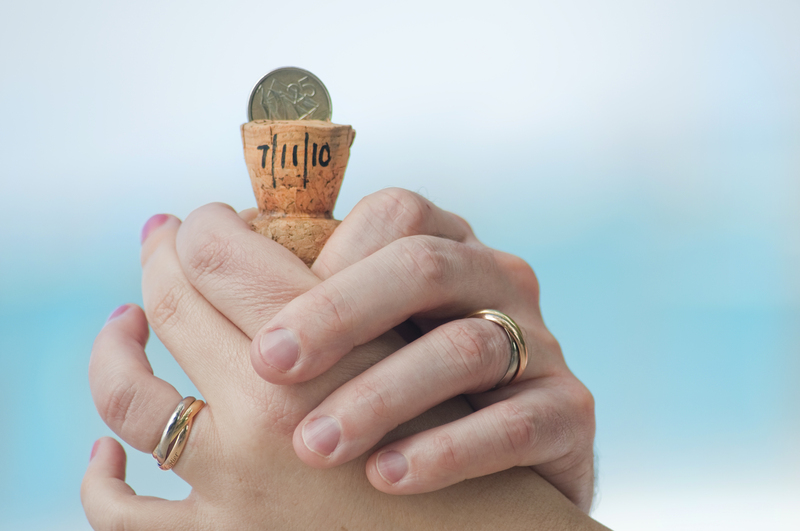 Simply Weddings have very affordable photography packages, even if you are have a "no frills" wedding. I celebrate weddings in two areas of the Governor's Beach. This is the area I call the "Natural Arch" and I tend to do smaller weddings here. My next post will be the other area where I will post a wedding with a large group. The Champagne and Cork Ceremony is very popular. 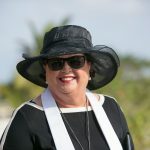 In fine Caymanian tradition we say with this souvenir you will never be without drink, or money. 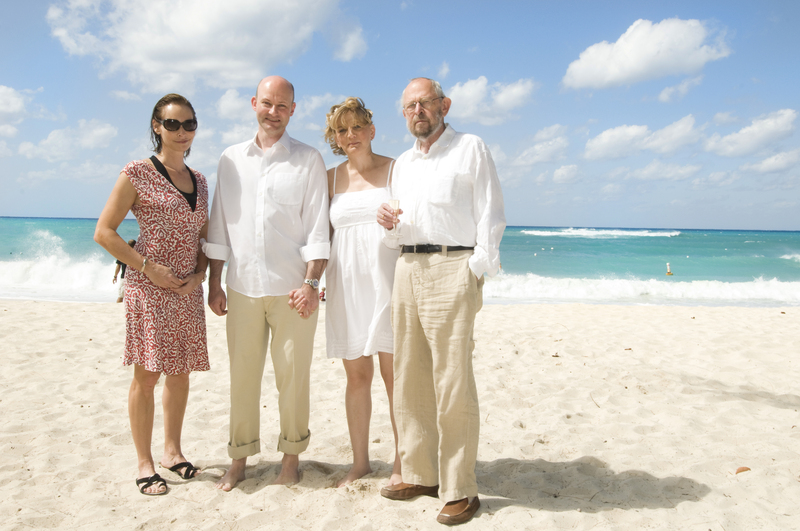 It was a lovely day for a beach frolic after the wedding. They got some beautiful shots on the beach, unfortunately I can only show you a few of them. 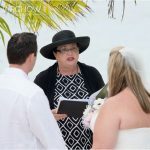 Your photography package includes candid shots during the ceremony as well as both posed and candid shots afterwards. The package covers one hour of photography. This is usually enough, however if you want a twin location shoot you will need more time. To see lots more photos of beach wedding locations in Grand Cayman, please visit us on Facebook at www.facebook.com/SimplyWeddingsCayman.